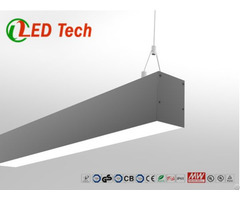 Business Description: shenzhen bright lighting technology co.,ltd, founded in 2006, is a state-level high-tech enterprise and ISO 9000 certified and registered company. Over 500 employees, and 18,000 square meter. Advance LED luminaire manufacturing facilities, such as automatic SMT machine, automatic discretion wave welding machine,automatic T8 and bulb production machine, ten temperature zones reflow soldering machine, high and low temperature experiment box, current shock laboratory, high voltage testing machine, large integrating sphere and such sorts of production and R&D equipment from Taiwan, Japan ect big brand. The first-class non-dust workshops of LED down light, and LED panel light. 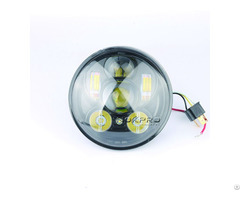 Have a excellent and abundant experience of quality management and production management, over 10years in LED field. Most of products pass UL,FCC, TUV, CE and RoHS etc certificates.